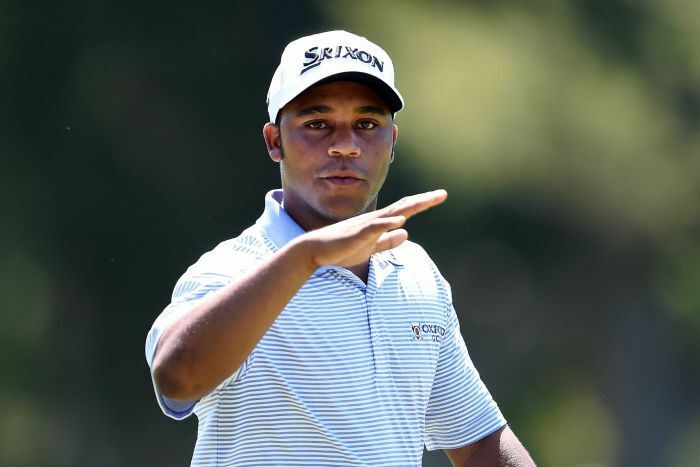 For the first time outside the U.S mini tours, Harold Varner III has won the Australian PGA. Varner had fired nine birdies on Sunday in a closing 65 which saw him finish at 19 under, two clear of the Australian, Andrew Dodt, and four ahead of Adam Scott, the Masters Champion in 2013. The 26 year old American had finished as a runner-up last year after a playoff, and during his rookie season on the PGA Tour, he had come off with four top-10 finishes. At the event co-sanctioned by the European tours and the Australasian, Varner had a hectic week after his first round was stopped by rain and lightning while he was just done with his 14th hole. He thus had to set his alarm for 2.45 a.m. on Friday so he could get up in time for his 5:30 a.m. tee off. “After last year, it feels good to come back and finish it off,” he said. He also added that considering that it was his first win abroad, he was not yet fully accustomed to the routine of a champion as he had to take extra news conferences, interviews and photo opportunities.